The current archbishop of Budapest is also the president of the Council of European Bishop's Conference. He is 60 years old, an expert in Canon Law, and is known for his ability to mediate between opposing views. 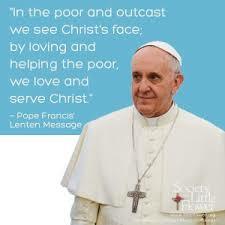 He was one of the most widely received voices during the Synod for the New Evangelization in October. 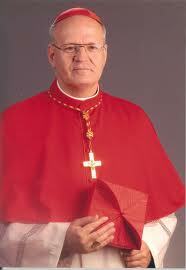 John Paul II created him cardinal in 2003. For many years he was the youngest among them. He also took part in the last conclave. Benedict XVI sent him as his personal envoy to the Pontifical Catholic University of Peru, whose teachings differ from the social doctrine of the Catholic Church.